Spunlace non-woven as base material: 45-50g/m2. Medical pressure sensitive adhesive: 30-35g/m2. Glassine paper as release paper: 100g/m2. 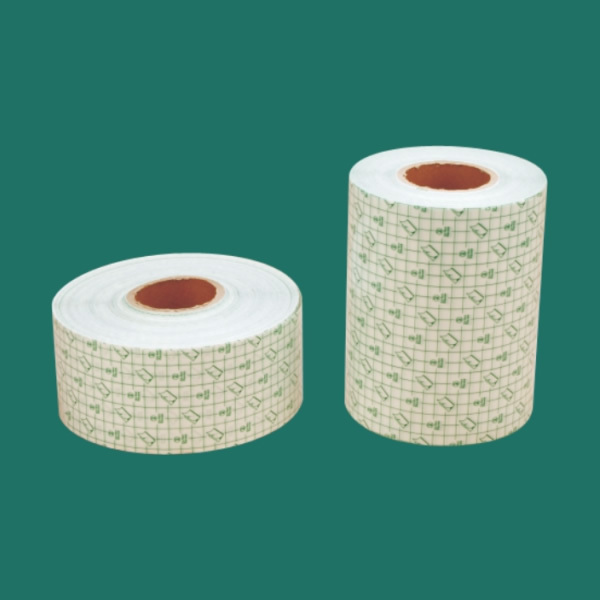 Applied to produce all kinds of wound dressings, transfusion plaster, wound plaster, heart electrode. 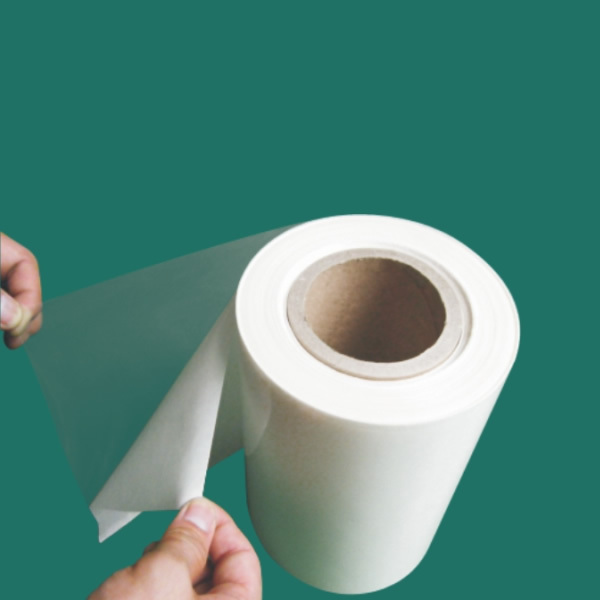 Double CCK paper complex PU adhesive film It weights 140g per square meter, and peeling strength can be adjusted according to each customer specific request. Applied to produce transparent dressing, IV catheter fixing dressing, surgical drape, and wound plaster and band-aids. 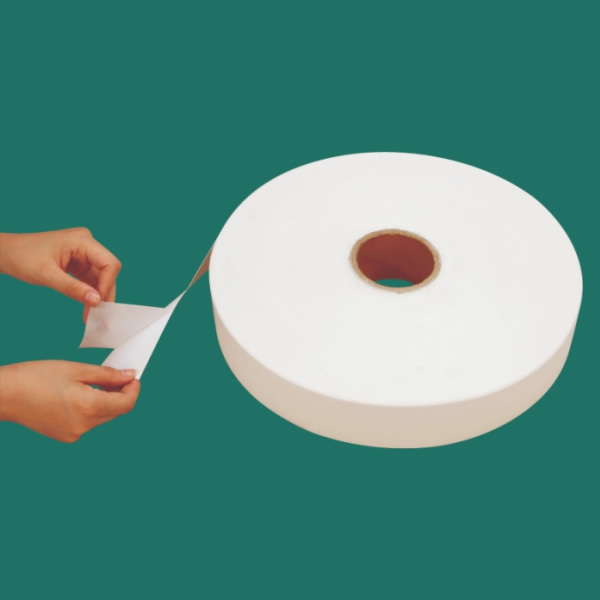 CCK adhesive paper It weights 140g per square meter, and peeling strength can be adjusted according to each customer specific request. Applied to produce transparent dressing, IV catheter fixing dressing, surgical drape, and wound plaster and band-aids. PE adhesive film Polyethylene(PE), good ductility, thickness is 0.018-0.02 mm, Medical pressure sensitive adhesive is 30-35g/m2. 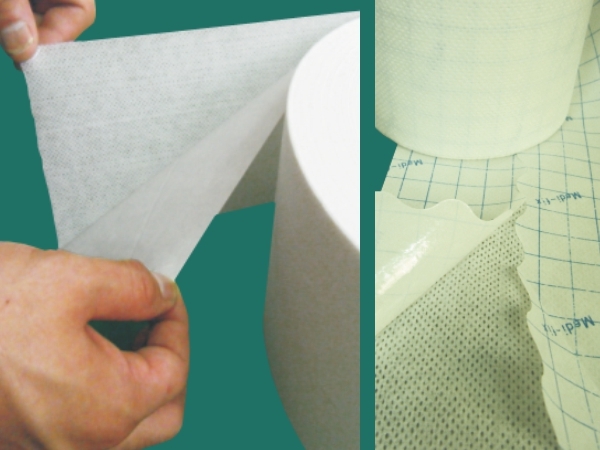 Applied to produce IV catheter fixing dressings, surgical drape, wound plaster base material, band-aid. 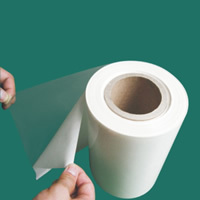 PU complex PE adhesive film PE film as backing material. PU film is 0.025-0.03mm thick, with good ductility and air permeability. Medical pressure sensitive adhesive is 30-32g/m2. Colored edge can be sticking automatically while coating. Applied to produce transparent dressing, IV catheter fixing dressing, surgical drape, wound plaster and band-aids. PU complex PET adhesive film PET as backing material, high brightness, good stiffness. Thickness of PU film is 0.025-0.03mm, with good ductility and permeability Medical pressure sensitive adhesive is 30-32g/m2. Applied to produce transparent dressing, IV catheter fixing dressing, surgical drape, wound plaster and band-aids. 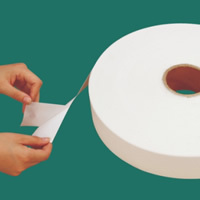 Spun lance non woven as base material: 45-50g/m2. Glassine paper as release paper: 80-100g/m2. Applied to produce all kinds of wound dressings, transfusion dressing, wound plaster, heart electrode, etc. 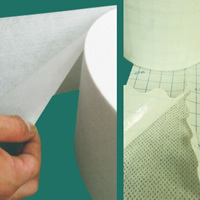 Spunlace non woven as base material: 45-50g/m2. 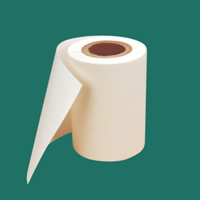 <(with S cut, easy to be peeled off) PET as backing material, high brightness, good stiffness. Thickness of PU film is 0.025-0.03mm, with good ductility and permeability, Medical pressure sensitive adhesive is 30-32g/m2. Applied to produce transparent dressing, IV catheter fixing dressing, surgical drape, wound plaster and band-aids. Cuticolor PU acrylic adhesive coating film Cuticolor PU film is 0.05mm thick, with good ductility and air permeability. Printing on PU membrane. Medical pressure sensitive adhesive is 30-35g/m2. 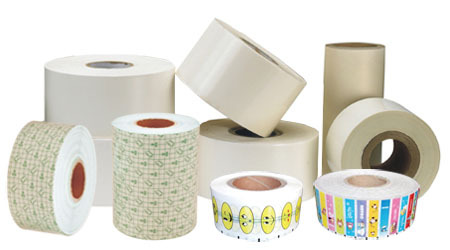 Mainly applicable for producing new type band-aids. PU film(cartoon-printed) complex PET coating film PET film as backing material, with good stiffness and brightness. PU film is 0.02-0.025mm thick, with good ductility and high air permeability. PU film is printed with cartoon pictures. Medical pressure sensitive adhesive is 30-32g/m2. 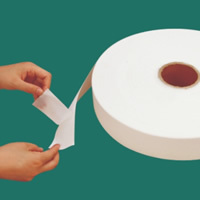 Mainly applicable for producing new type band-aids. Cartoon PU acrylic adhesive coating film PU film is 0.05mm thick , with good ductility and air permeability. Printing on PU membrane. Medical pressure sensitive adhesive is 30-35g/m2. 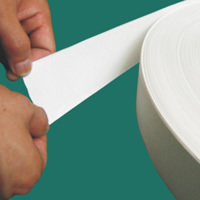 Mainly applicable for producing new type band-aids.